Please register to be placed on waiting list. 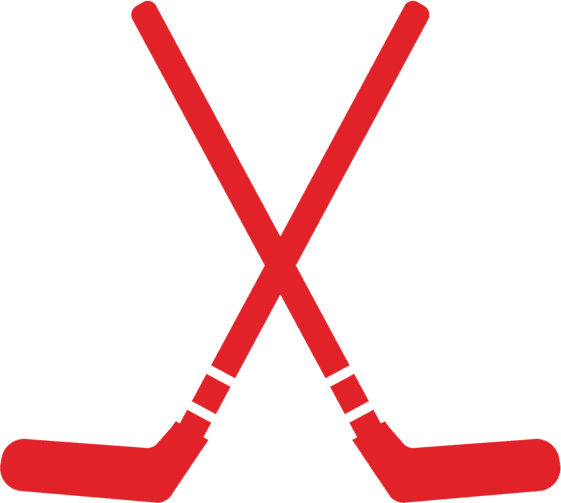 Join the Toronto Furies of the Canadian Women’s Hockey League (CWHL) for an exclusive Skills Clinic on March 3, 2018, in support of the Grindstone Award Foundation. 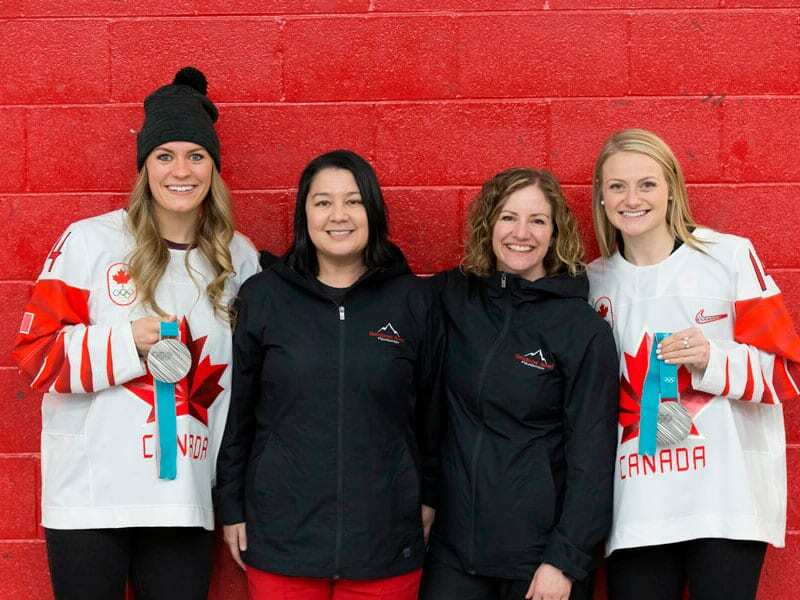 The goal of the event is to raise funds and awareness for the Grindstone Award Foundation, a Registered Canadian Charity, with mission to provide financial support for female hockey players in need. This is an opportunity to learn from the best and participate in a private skills session run by professional players of the Furies. Afterwards, listen and learn tips and tricks during Chalk Talk from the players who know what it takes to compete at the highest levels. After increasing your knowledge base, watch the players you just met compete on the ice in their game against the Boston Blades. Space is very limited! We will only accepted the first 35 players due to capacity. First come first serve. Registration deadline is Feb 22 however, please register ASAP to guarantee your spot. This event is open to all female hockey players between the ages of 8 and 17, players will be grouped according to skill levels. 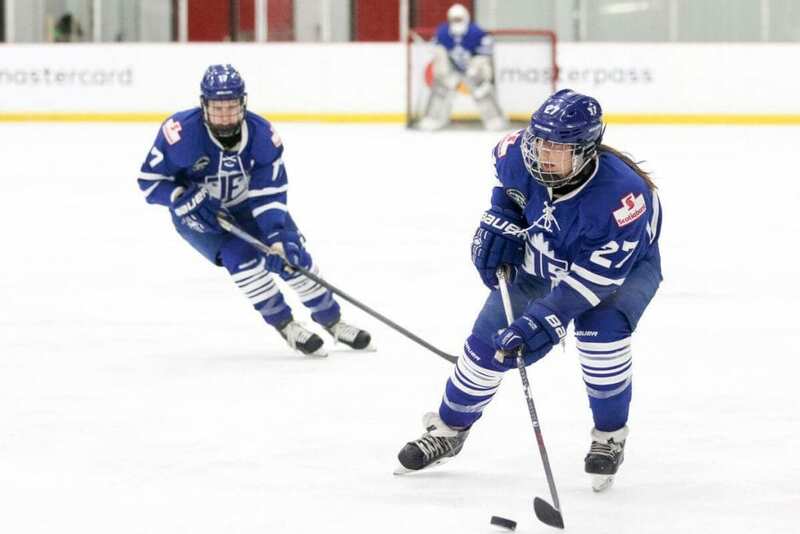 Registration fee of $60 covers a one-hour on-ice skills clinic, a meet and greet with the Toronto Furies players, chalk talk, ticket to the game, and pizza. All net proceeds will be donated by the Furies to the Charity. During the event, stop by our Grindstone Award Foundation table to say hi and find out more about our cause. We’ll have apparel for sale and will accept donations. 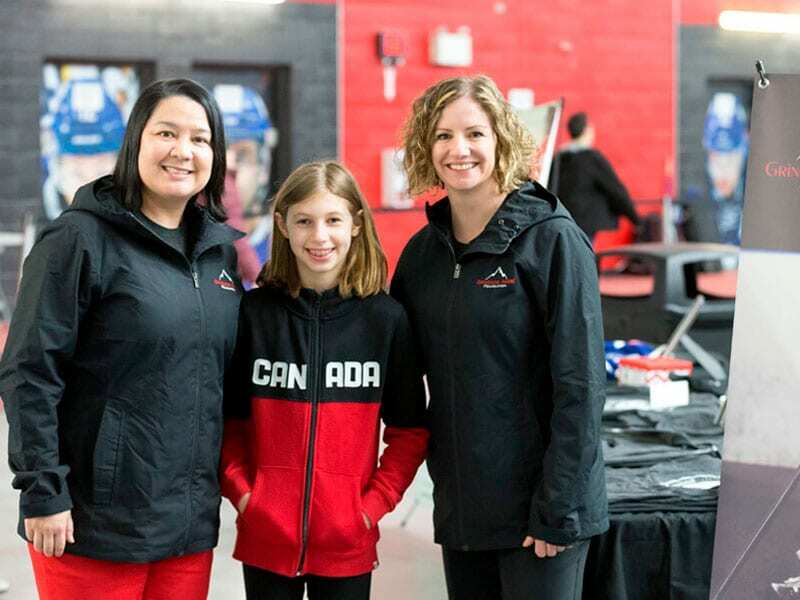 The Toronto Furies are proud to support the Grindstone Award Foundation – knowing they are a newly formed grassroots movement and one of the only charities across Canada specifically supporting female hockey. If you are interested in supporting the Grindstone Award Foundation, please reach out to us. Photos by Chris Tanouye, photographer. 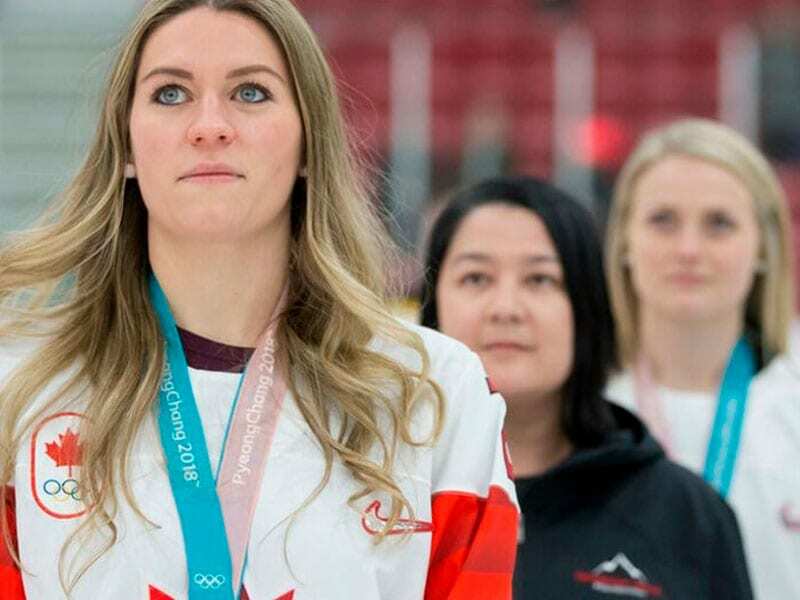 The Canadian Women’s Hockey League is the most elite women’s hockey league in the world, where the best female hockey players in North America and the world competes. 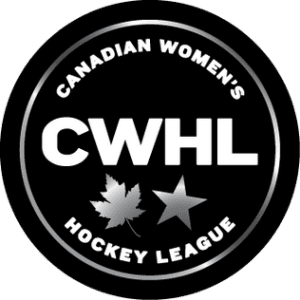 The CWHL consists of seven teams; Markham, Toronto, Boston, Montreal, Calgary and two China teams, Vanke and Kunlun.